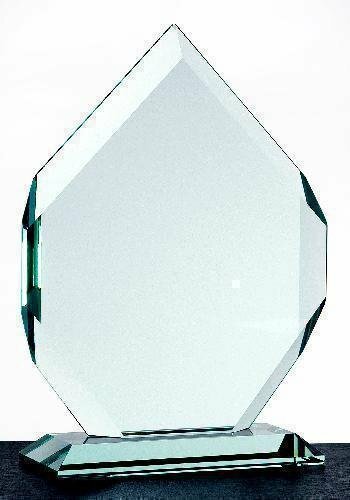 The brilliant shape of the diamond award is impressive and adds meaning to an already special occasion. Consider the Crosby Diamond for a retirement award, years of service award, or employee contribution award. The Crosby Octagon is an empty canvas waiting for you to make your own with personalized artwork and messaging. A recognition award created to honor exceptional people. This Crosby Pentagon is a dignified award that can be used to celebrate reaching a goal or target that is important in your organization. Time-honored in its shape this Crosby Rectangle is a wonderful choice to recognize an employee, vendor, or consultant for helping your organization reach a meaningful milestone. Make the most of the opportunity to connect with employees when they demonstrate loyalty and dedication that exceeds the standard expectation. 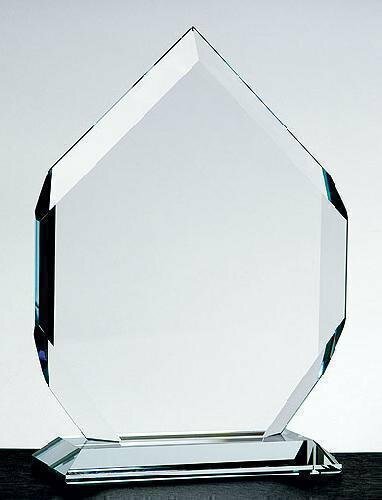 Personalize an award, such as the Crosby Square, with first and last name; along with a company logo.